"... I'm still fascinated by him to this day ... he simply plays with a mesmerizing command over the keys like I've never seen before." "Album of the Month ... this is a hard performance to review. You run out of epithet to describe its beauty. You rejoice in the exquisite interplay of left and right hand, on the playful, at times, tickling puckishness of Rodriguez’s use of the keyboard. You listen in awe at his childlike view of the musician’s world, a hallmark of his bristling genius and precocious musicianship. You want the performance never to end ..."
The tocororo is Cuba's national bird, said to die of sadness if caged, reflecting not only the desire for liberty, but the necessity for it. 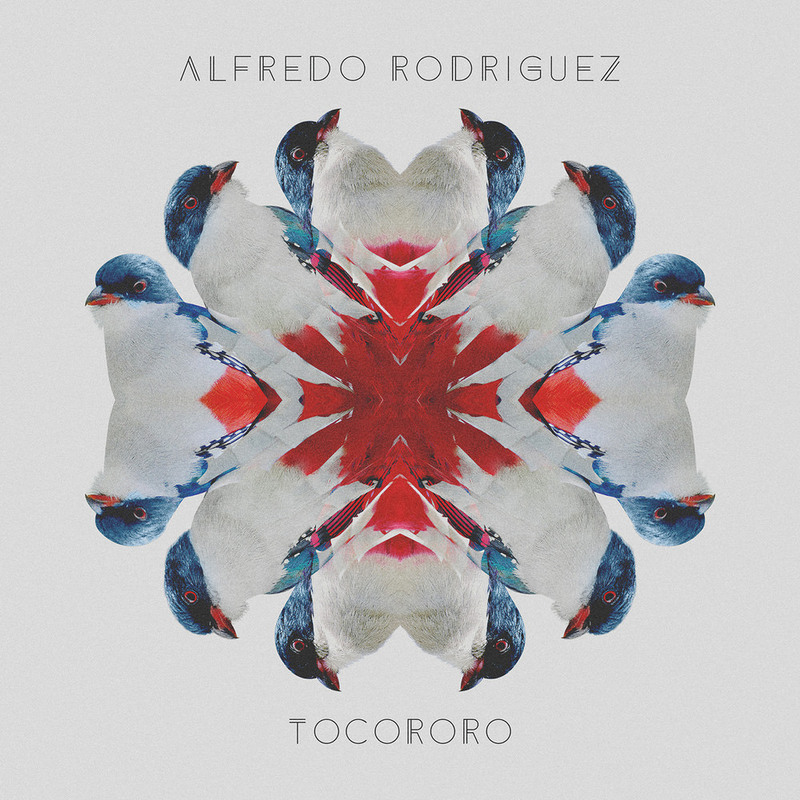 Grammy-nominated pianist and composer Alfredo Rodriguez uses the bird to represent the cross-pollination of his Cuban culture with all the cultures he’s experienced throughout his musical journey. Helping Rodriguez tell his stories on this Quincy Jones production are guests IBEYI, Ibrahim Maalouf, Richard Bona, Ganavya and Antonio Lizana, joining Rodriguez's Cuban bandmates Michael Olivera on drums, Reinier Elizarde on bass and Ariel Bringuez on sax. "... (I wanted) to open myself up to the world, while honouring my roots at the same time. That’s also why I wanted to collaborate with artists of other nationalities and explore other cultures ... with social media and technology, I’m living in a very small world with countries now being able to see what other countries are doing, influencing each other ... hopefully Cuba will have that kind of freedom soon. Things are changing over there, but slowly. It’s a process."